Take the lead and serve. 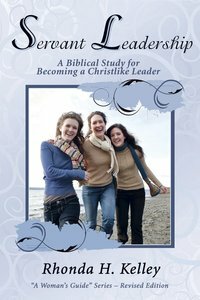 Kelley guides readers to develop competent, biblical leadership with a spirit of servanthood. About "Servent Leadership (Woman's Guide Series)"